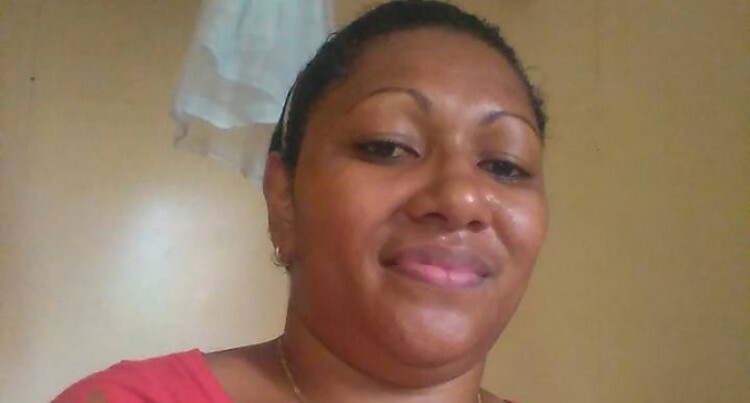 A Taveuni woman who is alleged to have been murdered by a man has been described by those who knew her as a ‘big hearted person’. Adi Ema Bale died on Sunday in Somoso­mo after witnesses alleged that an argument had broken out between her and a man. The man, whom Police have advised not to name at this time, is believed to have turned himself in to the Police in Taveuni after the incident. Bulouloga Dimuri, a close friend of the de­ceased, and who was there when the alleged incident took place, said the tragedy has be­come the talk of the island. “She will deeply be missed by her close families and friends. She was a big hearted person,” Ms Dimuri said. The 34-year-old worked at Value City at Somosomo in Taveuni Island and has four children. This is a recall of the incident by Ms Dimuri who was interviewed over the phone. She said the incident broke out while Ms Bale was doing the laundry and the man was drinking homemade brew. “While I am speaking to your over the phone, my body is shivering with fear as I witnessed the incident,” she said. “It was a normal Sunday afternoon here on the island; Ms Ema was doing her laun­dry while the man was enjoying homemade brew by himself. “An argument broke out between them; she walked into the room to fold their clothes. The man walked into the kitchen took hold of the kitchen knife. She said soon after, the 34-year-old man went to an aunt’s home and allegedly told her of the incident. “The aunty was shocked to hear of what he did. He asked the aunty to look after their four children who will be of good use to her in the near future,” he said. “The aunty promised him that she will look after his four children. Then he told the aunt to rush the woman to the Taveuni hospital. “He turned himself to the Police and told what he did,” he said. Confirming the incident, Police spokes­person Ana Naisoro said the man was cur­rently in Police custody.